The Hannifan Center for Career Connections aims to provide each student with an internship they love. Knowing that some Lynn students may be curious about the ins and outs of interning, they have reached out to students that have recently completed internships. They have conducted interviews in order to provide curious students the opportunity to gain a better understanding of the benefits of interning, what it is like to be an intern and why they should intern. Approaching his senior year, Jonathan Wiener knew that interning would be crucial to gain experience and confidence for his future. 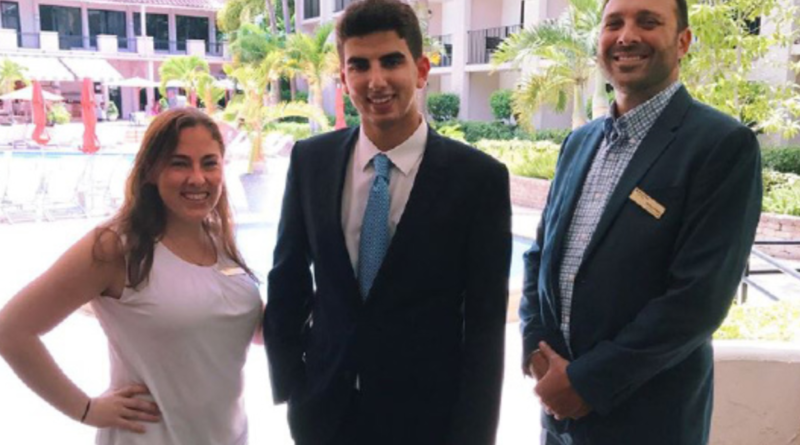 A Hospitality Management major here at Lynn, Wiener recently interned with the Wyndham Hotel in Boca. During his time there, Weiner created and implemented a promotion,“Go Suite,” which sold more than 800 rooms. How has the internship better prepared you for pursuing your career? “My advice to all the students at Lynn is to ask questions and always be willing to offer help at your internship. Being an intern is being a different type of student. You learn different things out in the field rather than in a class. I thoroughly enjoyed my internship and I am thankful to everyone at the Wyndham Hotel for teaching me and encouraging my career in hospitality. Megan Selfridge is an N.J. native now studying public relations and advertising. In her junior year, she joins the team of journalists in the iPulse newsroom to promote the publication in an unmatched fashion. Selfridge is also a resident assistant on campus and is additionally strongly affiliated with the Hannifan Center for Career Connections. Moving forward, Selfridge values the opportunity to build her working resume through iPulse. 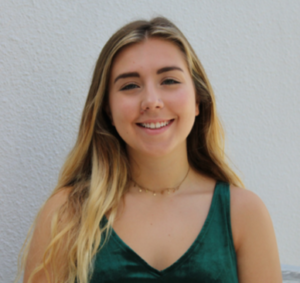 As well, she anticipates the connections she will undoubtedly make as the advertising manager, spreading the word on the articles the Lynn community has come to love.